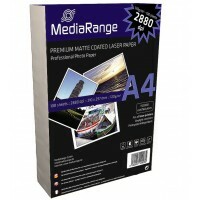 Here at Digitalpromo.co.uk we have all the sizes and types of paper you need for the office or the home. 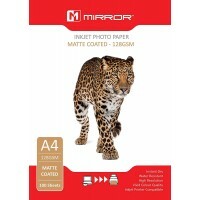 From great value for money A4 printer / copier paper to large format inkjet photo paper and even business cards we have everything you need no matter what your requirements or budget. Magnetic Paper, T-Shirt Transfer Paper, Double Sided, photographic Papers, we have it all.